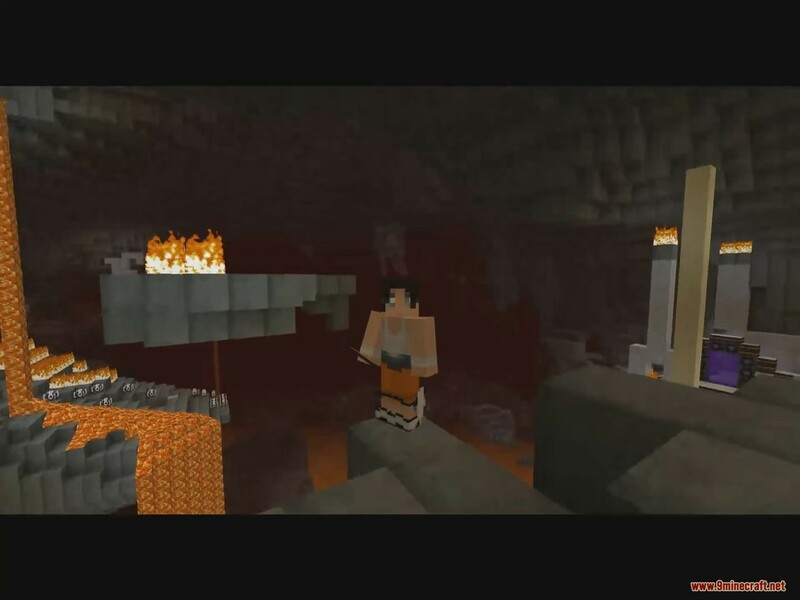 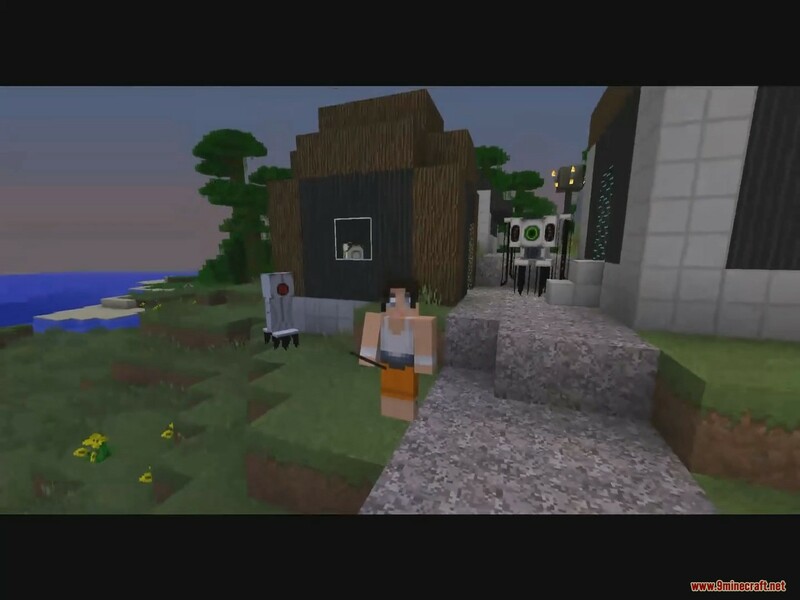 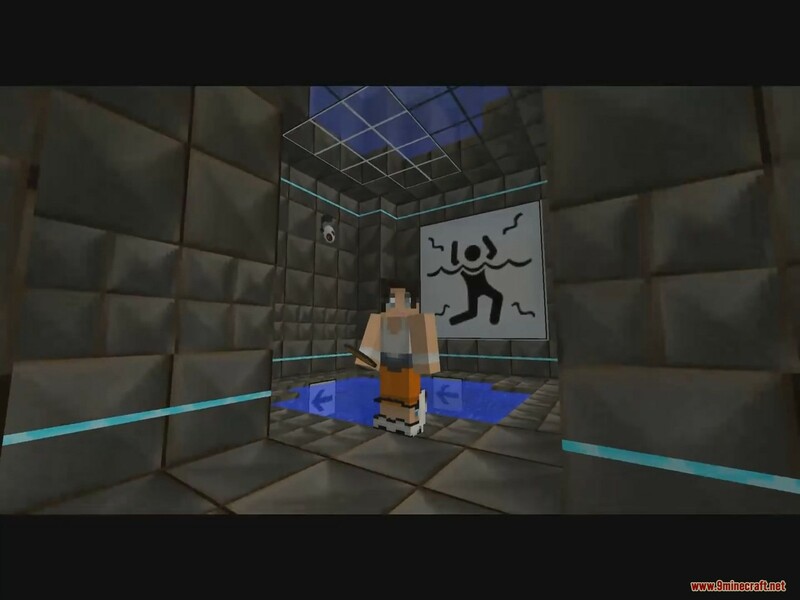 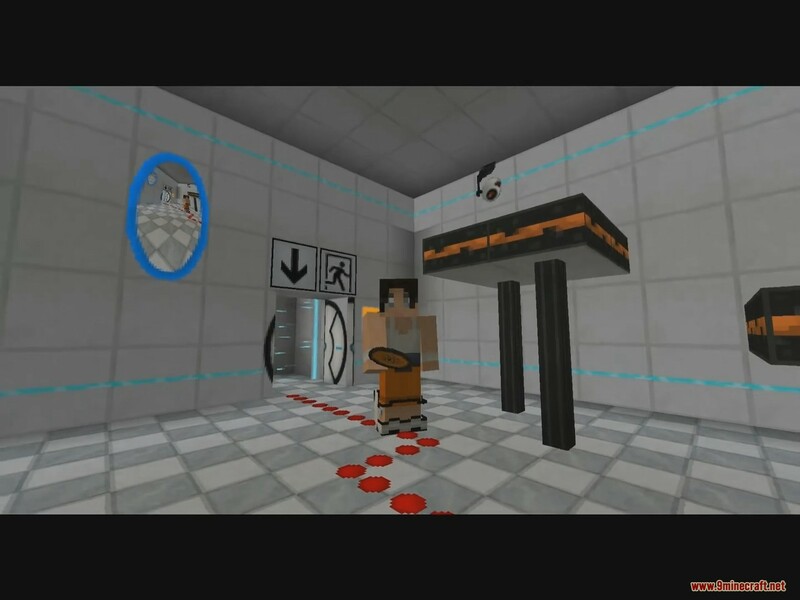 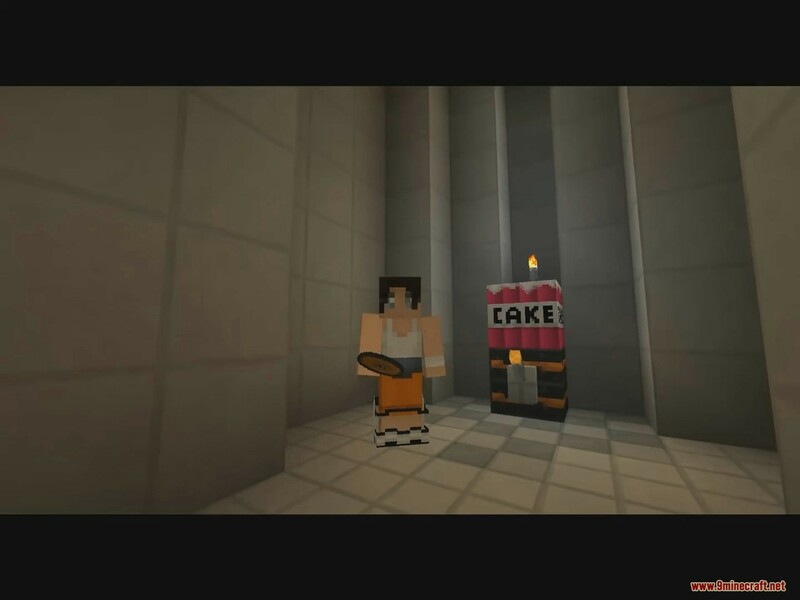 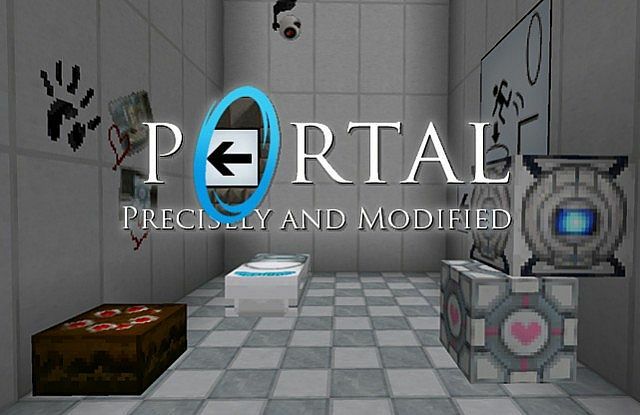 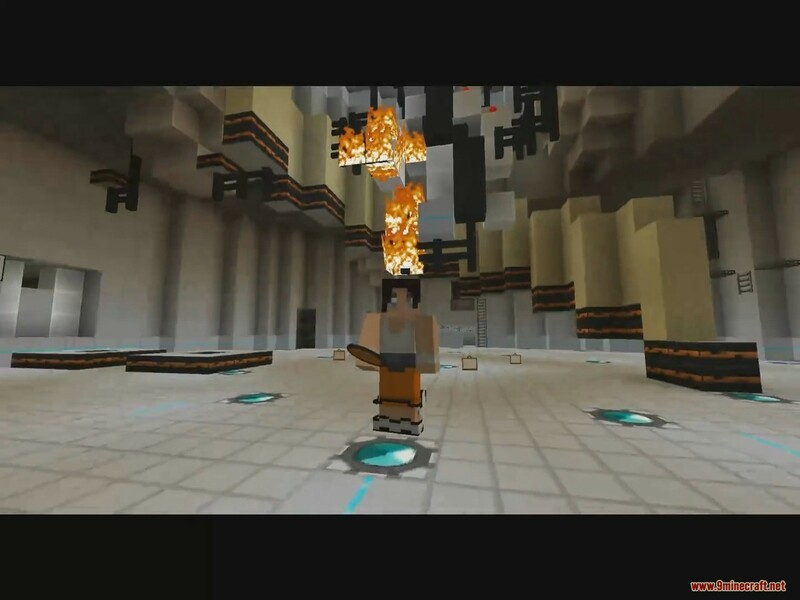 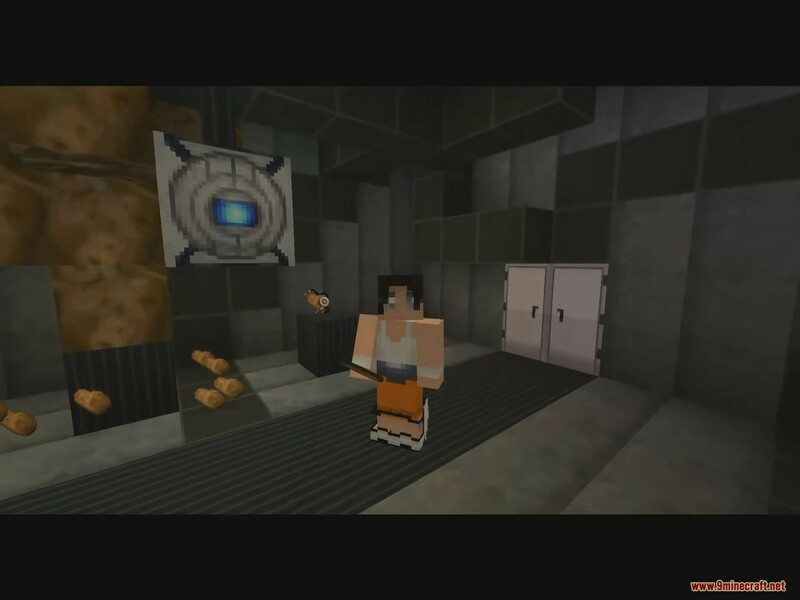 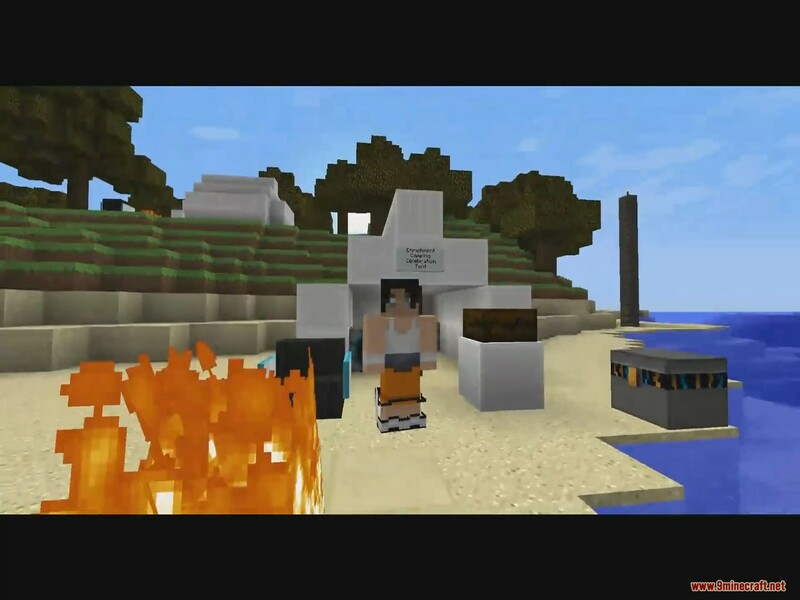 Precisely Portal Resource Pack 1.12.1/1.11.2 for Minecraft – inspired by the famous Valve’s game Portal. 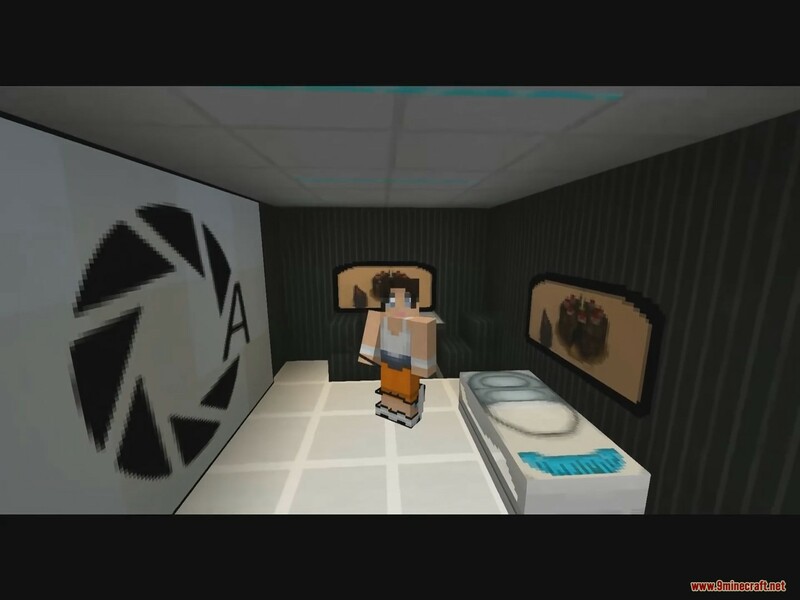 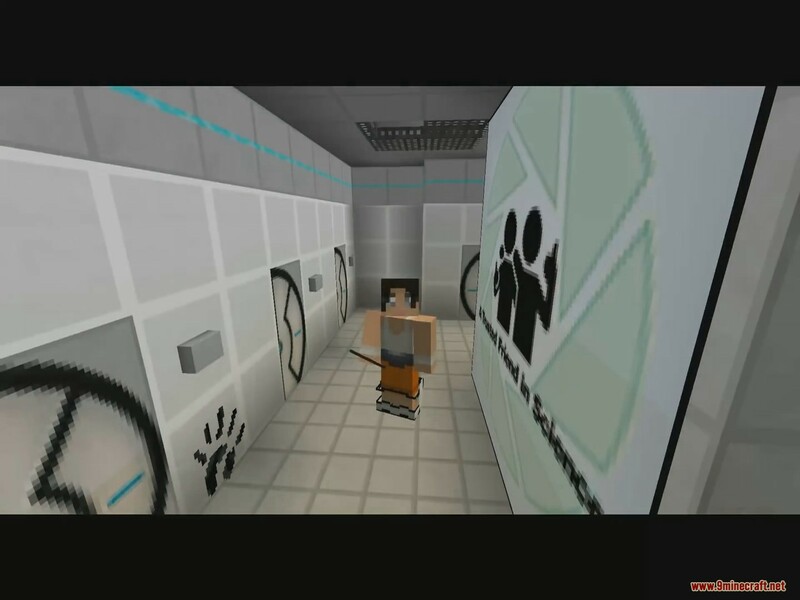 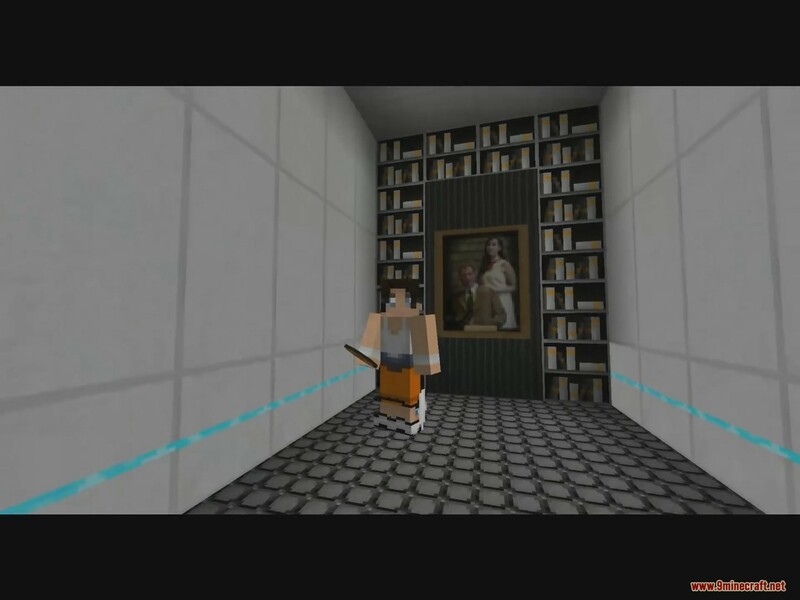 It will transport you right into the dark and shady world of Portal. 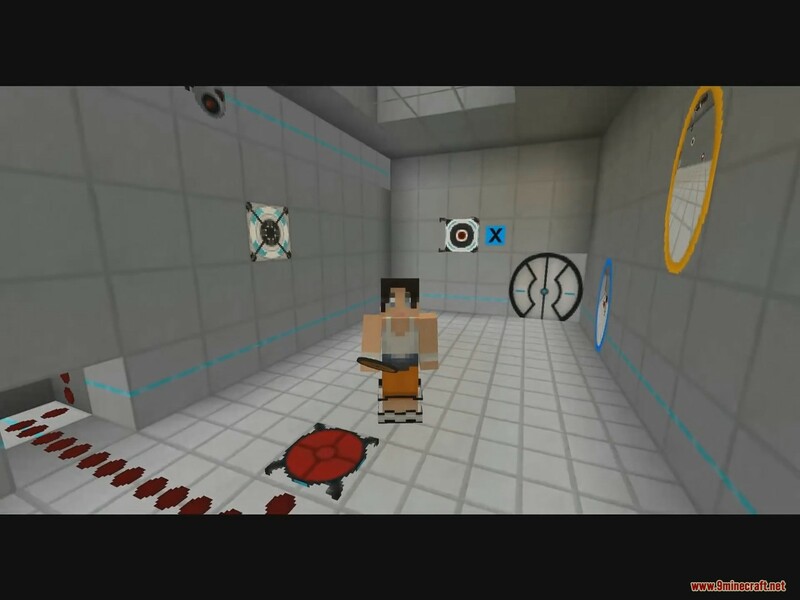 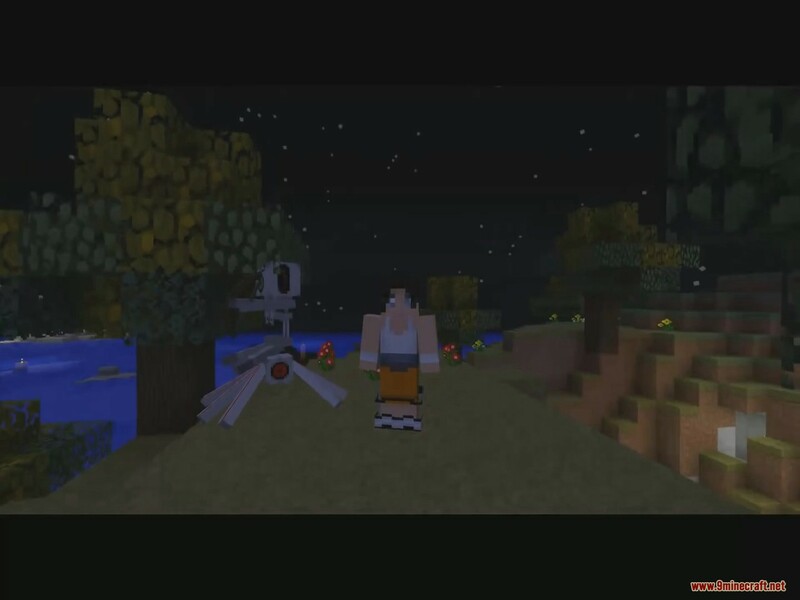 The Resource Pack does support Portal’s related mod, so it’ll be extra fun if you combine your experience with a mod such as Portal gun.